BLOWout is the new hand-held air duster from SDi. It's perfect for use with fire alarm test equipment. The BLOWout comes complete with a directional straw, allowing access to hard-to-reach areas, and is available in a large 10oz. can. 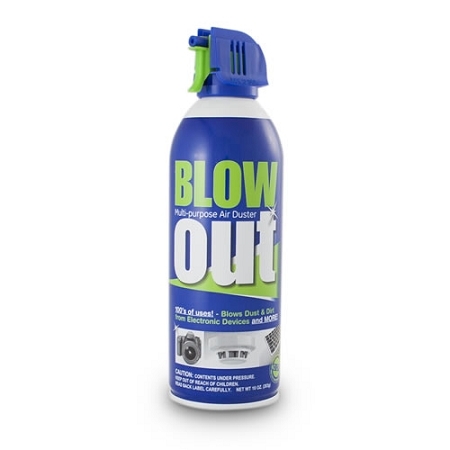 BLOWout is the new hand-held air duster from SDi. 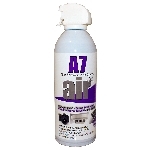 It's perfect for use with fire alarm test equipment or any other electronics that need air-dusting.